Chromecast is relatively easy to install and straight forward. Be it being installed in your PC, Android, Linux or iOS the procedure is similar and easy to perform. Before we start explaining the process you must have an internet connecting and a wifi networking.Without a working wireless network the Chromecast will not function. 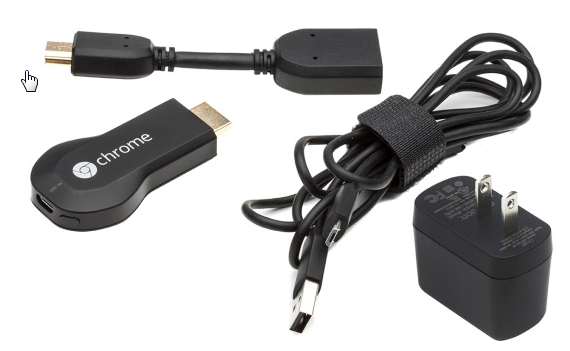 Insert the Chromecast to the HDMI port of your TV and the USB power to any of the USB ports available in your TV. If USB port is not avaialble you will need to connect the Power cord to an adapter which is also provided. 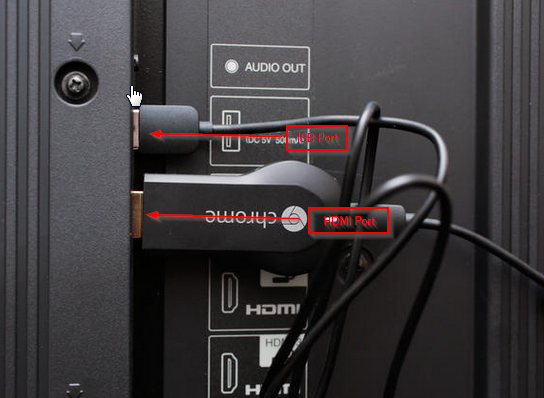 Now that the connection is complete on your TV, you must change the source of your TV to HDMI 1 or 2 or 3 etc depending on which port you connected your chromecast. If you see the Chromecast loading screen on your TV you are almost ready. Visit http://www.chormecast.com/setup from your laptop,andorid, ios etc device to get the setup competed. Follow the onscreen instructions to setup and enjoy wireless video steaming.